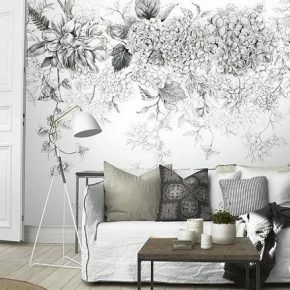 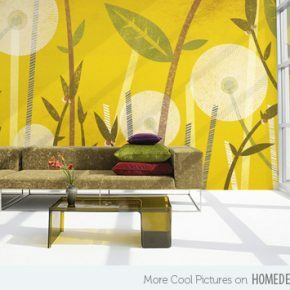 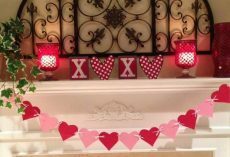 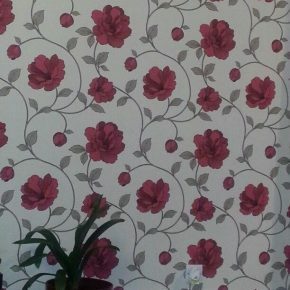 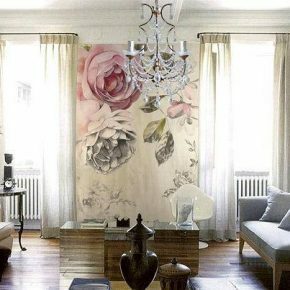 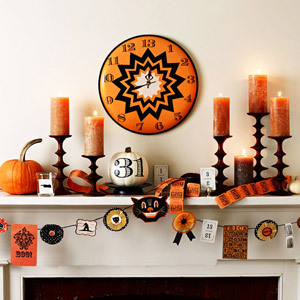 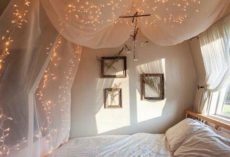 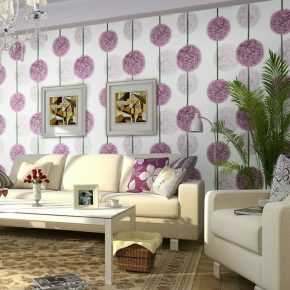 Decorating your living room wallpaper with flowers can be a very fun project to take on. 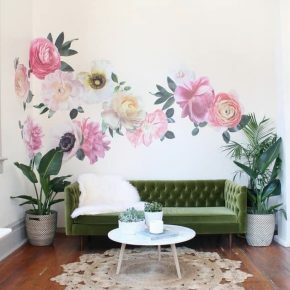 Flowers can be used regardless of the season you might be in. 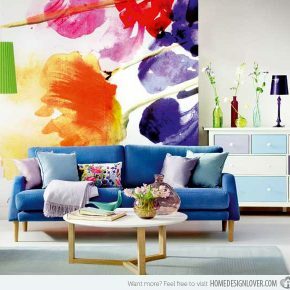 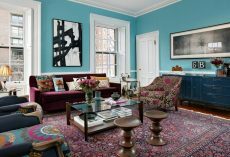 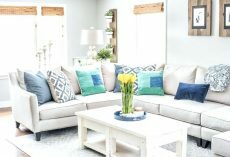 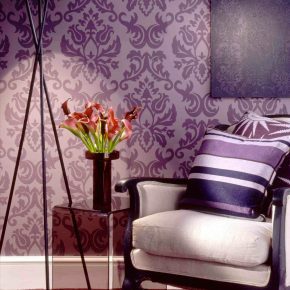 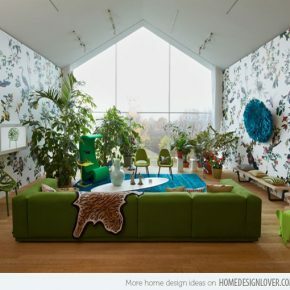 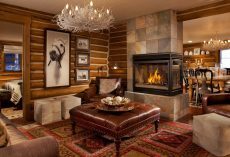 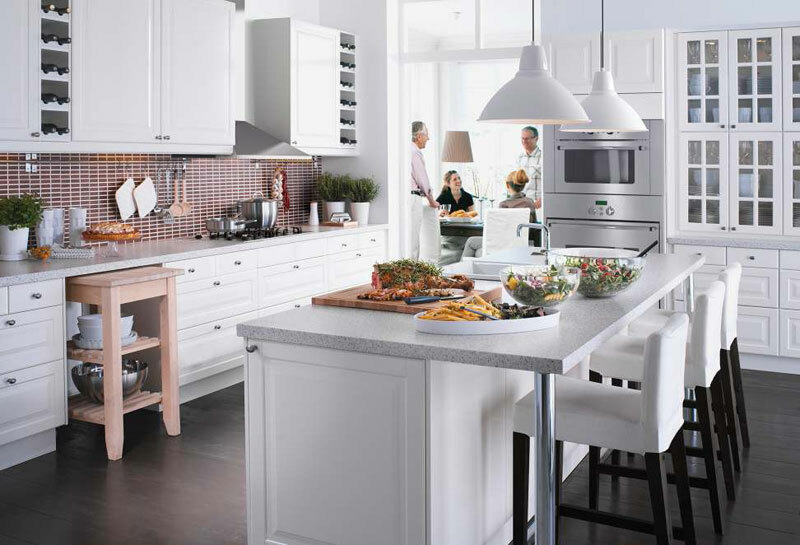 You can design a living room that has bold floral flowers for something different. 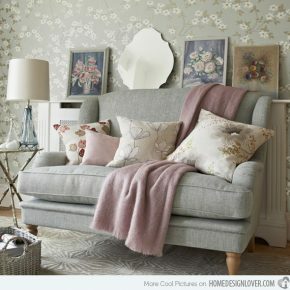 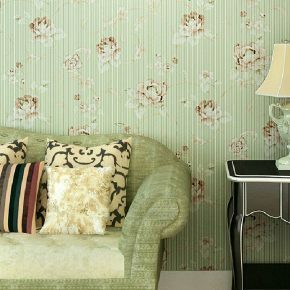 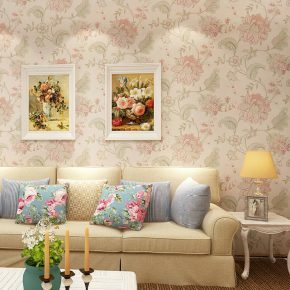 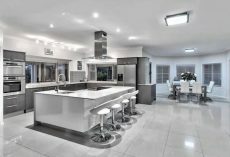 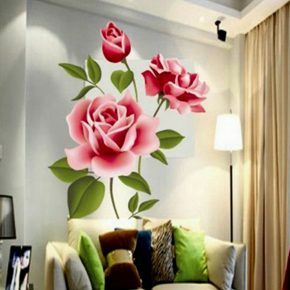 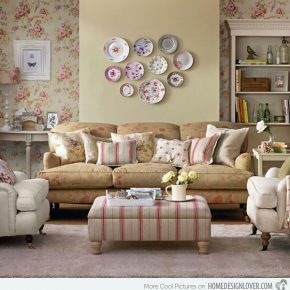 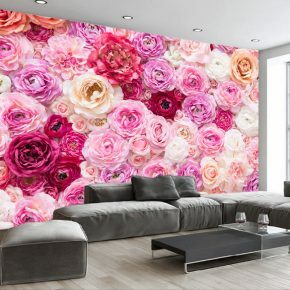 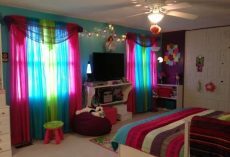 However, if you’re looking for a traditional type of flower interior design then you might consider pastel floral flower wallpaper for the living room. 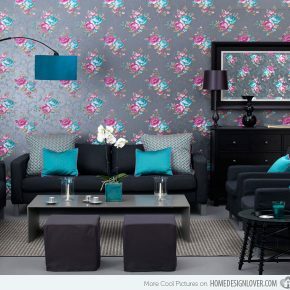 You can also sync both the bold and pastel look design together for a fun unique flower look for your wallpaper. 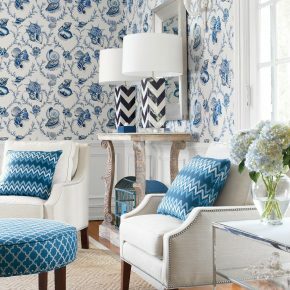 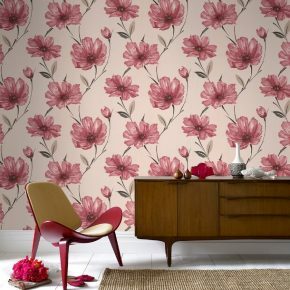 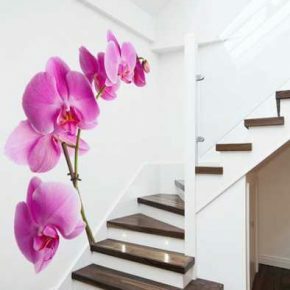 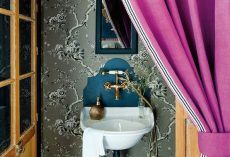 Check out these 20 flower wallpaper interior design looks for the living room.